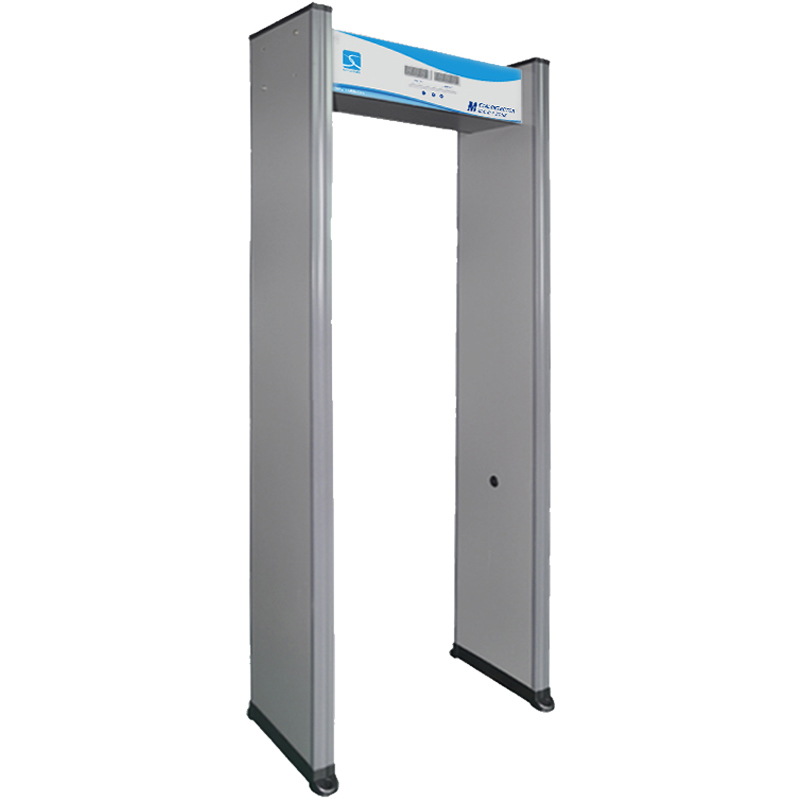 Product conforms to the standard：GB-15210-2003《walk-through metal detector gate》. 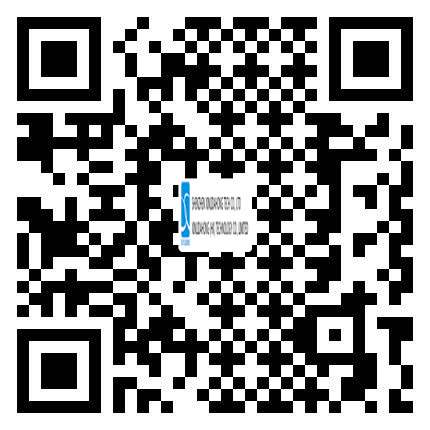 Adopt import synthetic material, after the special craft a suppression and become, moisture proof, fire prevention. Regional sensitivity can be adjusted: Can adjust the sensitivity, between 0-99 automatic according to user's actual requirements out of the body carries jewelry, belt buckle, metal zipper and so on. Maximum sensitivity can detect the pin size metal objects. Easy operation: Operation panel is thin film panel,if the amount of metal is large the LED lights display signal is strong, if a small amount of metal the signal light is weak. Precise point out where are the detected things and have sound and light alarm at the same time. Password protection: Set authorized management password, only allow the authorized person to operate which can effectively prevent others to change the parameters. Harmless to human body: it is harmless to the cardiac pacemaker in human body,Pregnant women, magnetic floppy disks, tapes, videotapes.